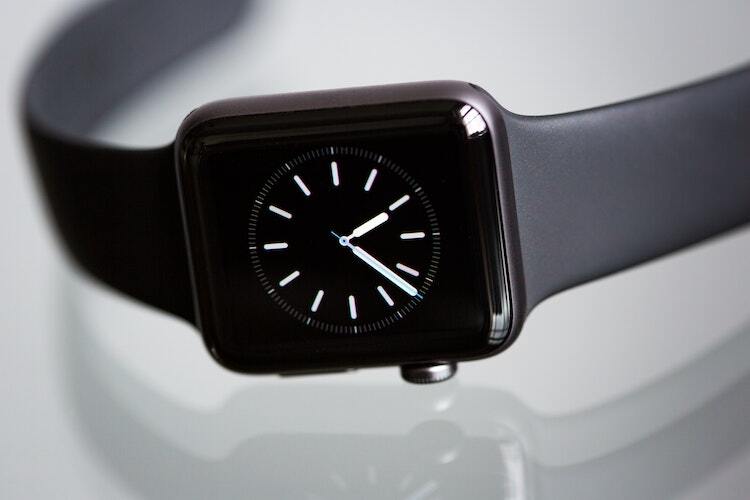 The new Apple Watch can help prevent sunburn, premature skin ageing and even skin cancer as the US Patent and Trademark Office have approved its patent on monitoring ultraviolet (UV) light exposure. Apple’s patent describes a system where UV light sensors detect sunlight and tracks exposure over time. “The system can then provide the user with alerts about their exposure, including guidance on preventative measures if the levels are excessive,” AppleInsider reported on Tuesday. Once the UV detection feature comes to Apple Watch, it could warn users when they have been out in the sun and exposed to UV light for too long. The data from the sensors is fed into an analyser that compiles the total exposure time and how much UV light the user have been exposed to and then alert the user. 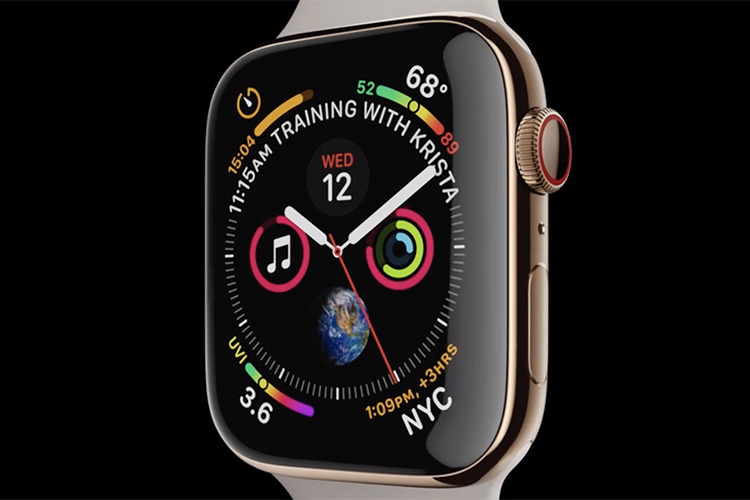 The new feature would add to various health benefits associated with Apple Watch Series 4. Being utilised the world over for various health-related research — from decoding binge-eating disorder to connecting hip and knee patients to doctors — the new Apple Watch houses a feature called “Fall Detection” that will alert emergency contacts saved in your iPhone in case you meet with a hard fall. The new Watch also has an electrical heart sensor with two new features — low heart rate notifications and faster heart rate reading. The moment you get furious — in office or at home — Watch Series 4 sends you an immediate notification about your heart rate going through the roof, requiring you to cool down. The electrical heart sensor is also capable of taking an electrocardiogram (ECG) using the ECG app, which will be available in the US later in 2018, as the Food and Drug Administration (FDA) has approved it.